If you can remember small details, movements and have fast memory, then it will be useful for you if you work in a company. It is also a useful tool to remember the names of all the important executives. But there are some of the people who do not have the ability to remember things and accurate memory. These people always get admonished because of poor memory. Are of one of them who can’t remember things or forget everything? 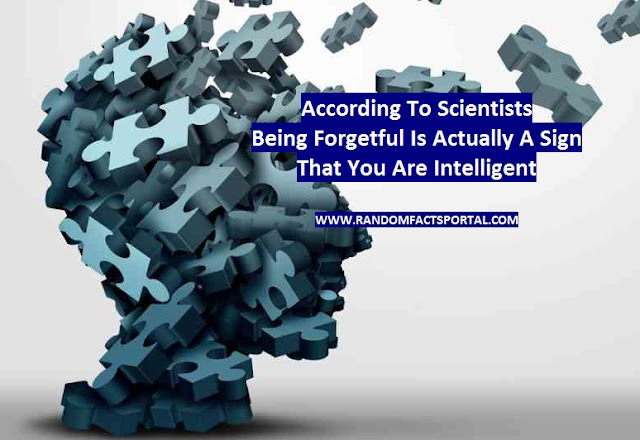 But there is no need to worry, being forgetful is actually a sign that you are intelligent, scientist says. According to a new paper that was published in the journal Neuron, if you forget things then it is normal and actually makes you stronger. The paper also concluded that having a sharp memory is overrated. 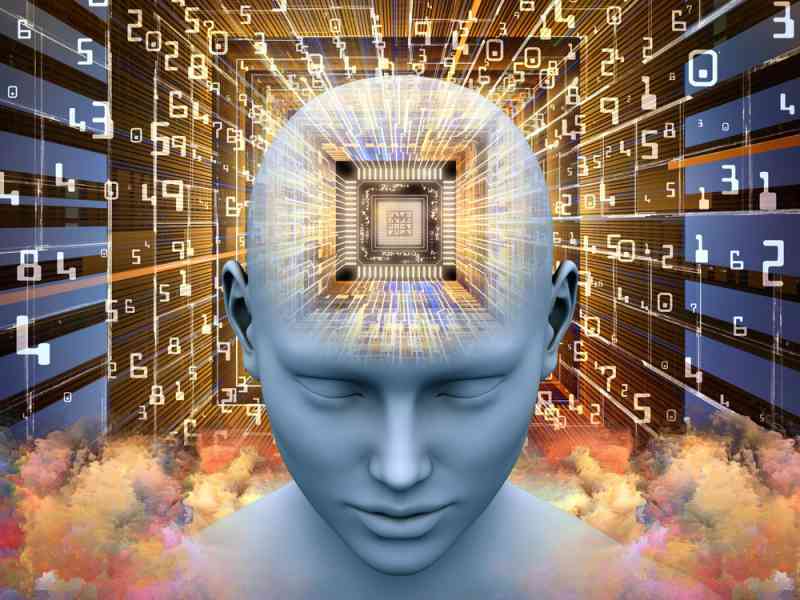 Researchers from the University of Toronto, Paul Frankland and Blake Richards found in a study that the ultimate goal of memory is not to transmit the most accurate information over time. They believe that it’s meant to optimize intelligent decision-making by holding onto valuable information and letting the rest go. The research on mice found that when new brain cells are formed in the hippocampus, all the old memories and connections are overwritten. 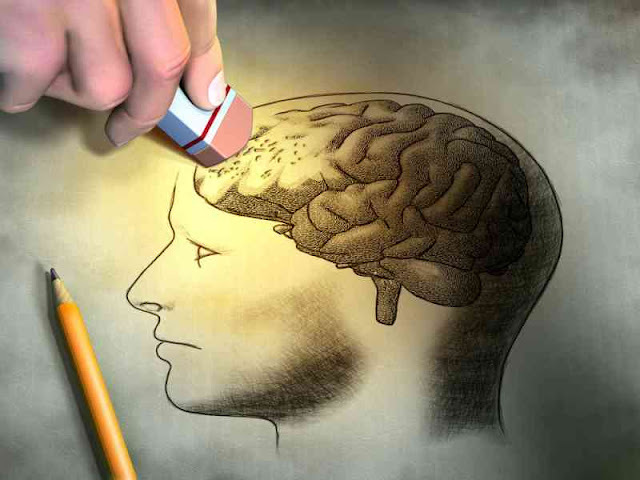 This constant swapping of old memories to new can have huge benefits the researchers say, “It’s important that the brain forgets irrelevant details and instead focuses on the stuff that’s going to help make decisions in the real world,” said Richards. One example would be learning new information that will help us adapt to new situations by letting go of outdated and potentially misleading information. Our brains allow us to forget specifics about past events, while still remembering the large picture. Researchers believe that this allows us to generalize previous experiences better. So what does this mean for those who frequently forget things? Well first of all, if you can’t remember things which you do on daily basis then you have a bad memory and you should aware of it. But if you’re someone who forgets the occasional detail, that’s perfectly fine. It’s a sign that your memory system is healthy and doing exactly what it should be.